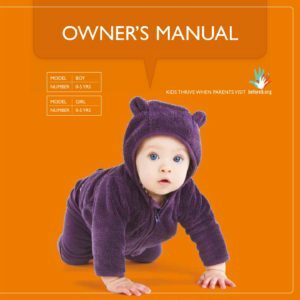 Parents hold the potential to be their children’s first and most influential teachers. But, parents of young children are busy and need help balancing teaching their children with the demands of providing for them. To transform parents from overwhelmed to overjoyed we’ve created before5. In our Indiana grantmaking areas, we invest in a Teachable Moment Mentor who visits with groups of parents to offer ideas on how to teach their children and still get everything else done too! She has a wide range of informative and entertaining topics. Email our Teachable Moment Mentor. If you live in our Alabama, Iowa or Minnesota grantmaking areas and you’re interested in helping parents thrive in their role, contact us. We’d like to hear your ideas for a before5-like initiative where you live. 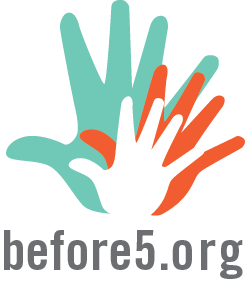 The before5 website gives parents ideas on how to teach their child and still get everything done.